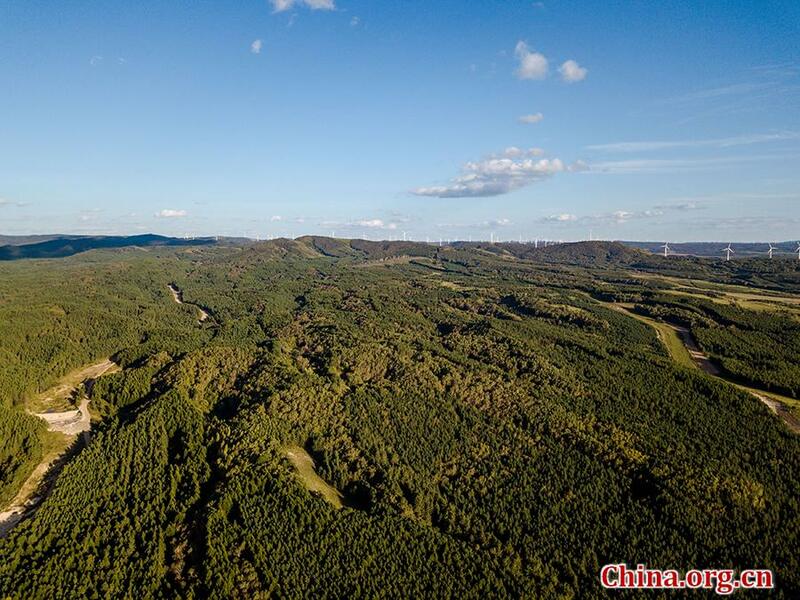 The Saihanba Forest Farm is the world's largest man-made forest, a 750-square kilometer barrier situated 300 kilometers north of Beijing saving the Chinese capital from desertification. Even when a heat wave swept across northern China in early autumn, chilling high winds whipped between the mountains at the forest farm, while tall trees cast shade for the chirping birds and buzzing insects. Overlooking the sea of green, it would be hard to fathom that some half century ago, the area was once a barren wasteland. 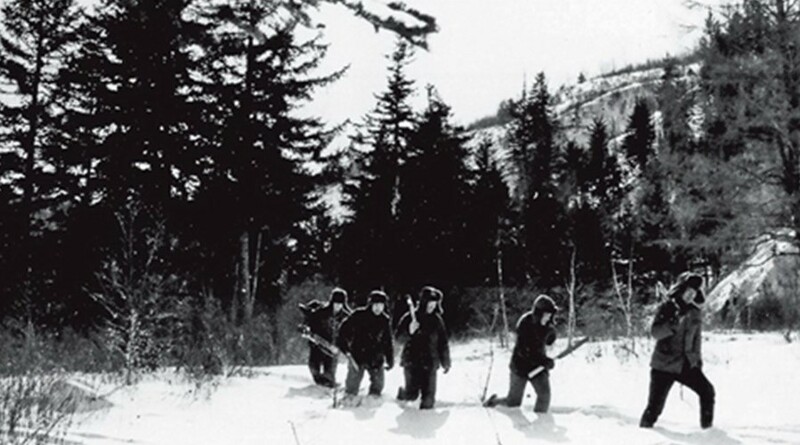 The dramatic transformation — which received top environmental honors from the U.N. last year — began 56 years ago with the effort of a group of trailblazing foresters and engineers. Some took roots there, vowing to restore Saihanba — "beautiful highlands" in Mongolian — to its former glory, and their efforts were kept going by the following generations. 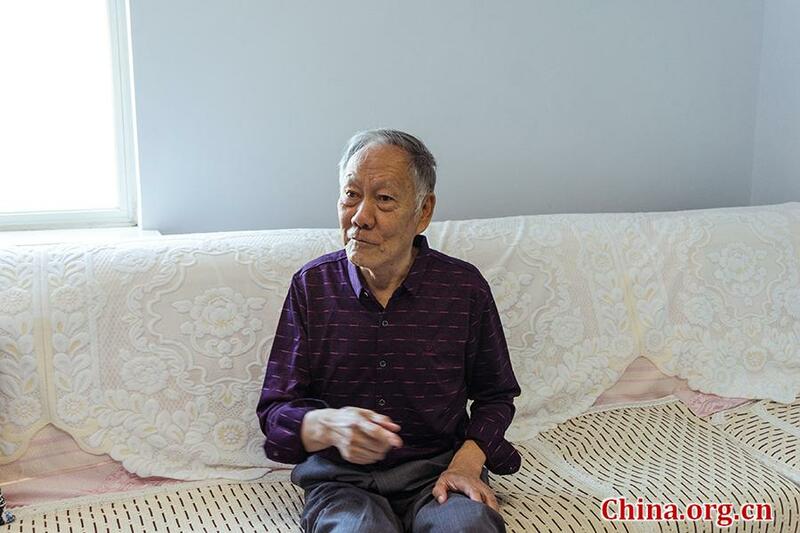 Although half a century has passed, Ren Zhongyuan still remembers the first day he arrived at the Saihanba Forest Farm on May 17, 1963. "Dust and sand was blowing, stones and rocks rolling. No wood, no grass, no cattle," recalled the 80-year-old retired engineer. "Whenever there would be sandstorms from the desert, it was just like pouring sand and dust from the roof top of a house." Ren graduated with a mechanical engineering degree from Hebei College of Engineering. He and 126 other new college graduates—mostly forestry majors—joined the 242 people who were already in the then barren Saihanba. Food and shelter was always in short supply, Ren said, so the group grew their own potatoes and corns and set up shacks and tents, sometimes using only twigs and straws that could hardly keep out the freezing wind. What he feared most, however, was the possibility of failing his mission. At the beginning, planting trees on the frigid highland was an impossible task due to the high wind speed. Over 90 percent of the seedlings planted in the first two years died, and the forest farm was on the brink of shutting down. Like the few that do survive, however, the pioneers bent but did not break. Ren discovered that the tree planting machines imported from the then-Soviet Union were not appropriate for the uneven terrains of the Saihanba area, and he redesigned them so that saplings planted by the machines could grow robust roots deep in the soil. The forest farm welcomed a breakthrough in the spring of 1964. Ren called that the whole mountain area was like a battlefield, with 200 working for 40 days straight, preparing the earth for planting. "Machines ploughed open the dry earth and planted the tree saplings. It was just like painting the land with a giant green brush." Finally, the foresters and the locals could breathe a sigh of relief as their efforts paid off. That year, the survival rate of the saplings topped 90 percent. "From that moment on, I decided to stay," Ren said. "Saihanba needed me, and I could not leave it either. I am proud to be a part of this amazing project." Three generations of people have increased Saihanba's forest cover from about 10 percent in the 1960s to 80 percent today.